Here are some photos Laura & I took at Hestercombe Gardens for Helen & Toby’s Somerset Wedding. 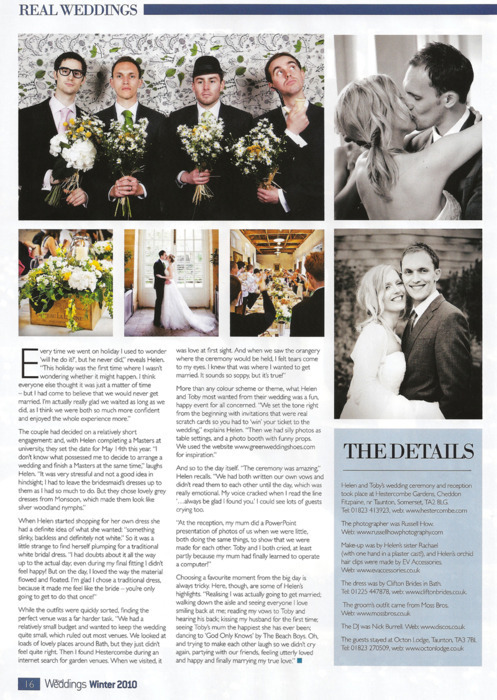 They were recently featured in the Christmas edition of West Weddings Magazine in the “Real Wedding Stories” section. 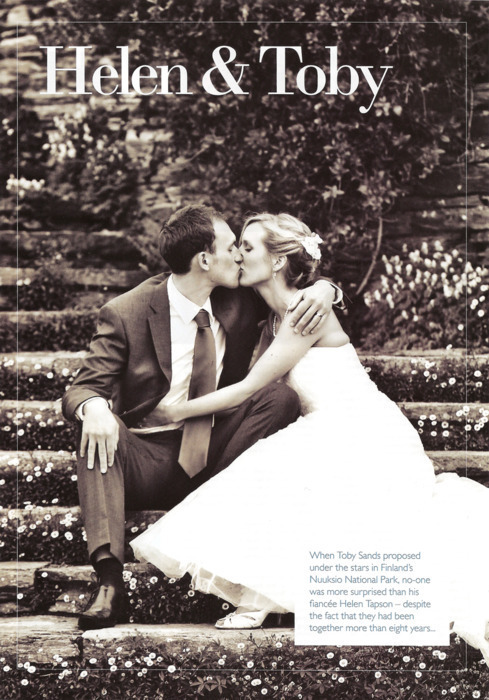 Thanks to Helen and Toby and West Weddings Magazine.